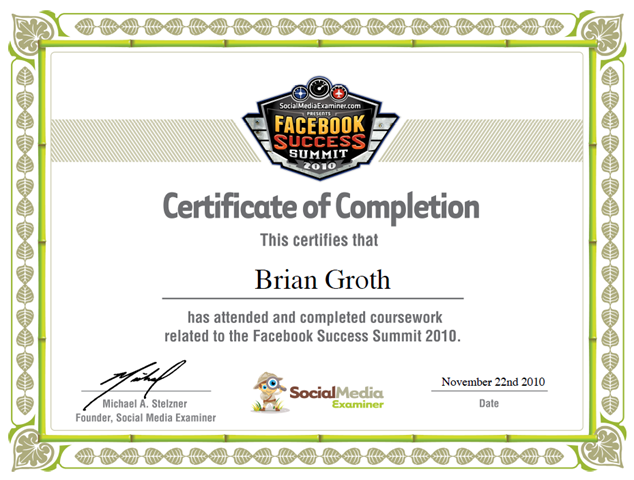 After attending the Facebook Success Summit 2010, attendees were tested in order to receive the Certification of Completion to prove that you paid attention and learned something. 1. Try lots of campaigns and iterate on what works. 2. Audience size does matter: Spread your message to as many people as possible. 3. Find and target your influencers. 1. Bigger and louder works – to a point. 2. Don’t let information voids form and spread about your brand. If they do, jump on it with real info. Yes, this is my list of technologies that are merging and converging on mobile devices, specifically smartphones. But this is also just an example of me testing Prezi, which is VERY similar to pptPlex that Microsoft was testing a while ago. UPDATE: Looks like I have problems embedding it in WordPress, but I have problems embedding most things in my WordPress.com blog. When I explain Marketing Technopology to people, I often start out by saying that it is the advancement of the art and science of marketing, Carl Warner just wrote an article in AdWeek titled The Science of the Art of Advertising, which is right in line with what I mean. The article poses the question of if, or how, can you measure the feeling someone gets from an ad (or perhaps from a brand in general). I’d argue that’s where social media comes in: If people are moved by something, they’ll discuss it with their friends. If those discussions happen on Facebook, Twitter, YouTube and elsewhere, then you can measure it. So when creating online marketing solutions and online ads, think about how you measure the use (number of people and views) and impact (number of discussions) and any other metrics you consider necessary for your campaign. But don’t let the science of measuring get in the way of the art of the marketing. @RickardBorjel recently asked me about the difference between a Technologist and a Marketing Technopologist and I promised to answer it in a blog entry. Someone please contact me if you agree, disagree or have something else to add that will help explain it. I’ll narrow it down to Marketing Technologist and Marketing Technopologist, in an attempt to make it more relevant to you, me, and others in marketing who are (hopefully!) reading my blog. Marketing Technologist: This person understands technology and how to apply it to solve business and/or marketing problems. It requires a base level understanding of a variety of technologies, staying on top of new technologies and a base level understanding of business and marketing – think of your business acumen, marketing strategies, and so on. Marketing Technopologist: This person brings together the strengths of marketing, technology and social interaction. Or to put it another way, this is a Marketing Technologist who also understands how and why people interact and share. This should be at a base level (anthropology) and via social networks. To add to these definitions, within large corporations it is also necessary to understand what the IT department has to offer, what they can’t/won’t offer and how solutions should be created and supported. This topic spans the organizational skills required to get things done within a corporation, but also understanding policies which may be in place and budgeting limitations. 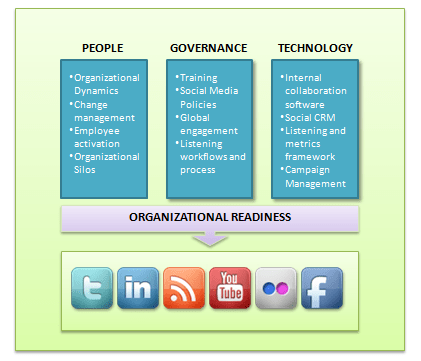 I’ll refer to this as Corporate Marketing Technopology. Here’s an example to pull it all together: Let’s assume you are trying to create a great experience for people to engage with your brand while on the go (the business challenge) and that this will be a long-term solution offered for your brand. Mobile applications, as opposed to mobile web sites, offer great immersive/interactive experiences and on Windows Phone 7 these can be built in Silverlight (your IT developers already work in Visual Studio and build Silverlight apps). So you may consider solving your business challenge with a Windows Phone 7 application, but you will also want to assess the mobile behavior of your target audience and the advertising you will use to capture/entice that audience (the marketing strategy). But you also need to consider how the mobile user can incorporate the social graph within the application to bring friends to the experience and share with them later, plus how current social media efforts can be used to drive awareness of this app when it releases. The example touches on the need for business acumen, marketing strategy, an understanding social media and technical capabilities. Do you have other examples? In my Technopologist Unite post, I pointed out a Facebook Community page, but I’ve been busy since then building a other resources for us to use. Please feel free to join in any of these. Twitter List for Technopologist – If you tweet about topics that include marketing plus technology plus social, please let me know and I will add you to this list. Anyone who keeps telling a brand marketer that it is about 360 degree marketing with paid, owned and earned media integration is over simplifying. It is easier for an agency or a media company to sell TV advertisements or digital media impressions or traditional PR tactics than it is to sell social influence marketing or deep consumer engagement. These remind me of the problems that were brought up on a recent Twitter chat that I captured here regarding Ad Agencies and Social Media. Hosting a web site is a topic that every marketing organization faces and is one that a Marketing Technopologist should take interest in since it is an opportunity to bring web technologies, with potentially inclusion of social media with thought toward the audience coming to the site. Some might not think about it and simply let a vendor/partner manage it, but I’d argue that not putting any thought into it will lead to higher costs and potential problems in the future. Problems such as a lack of content management, difficulties in reusing content, differing developer skills (dev language, code sharing, project management, etc) and so on. However, SharePoint Server 2010 for Internet Sites can be a great answer to these problems for your web site hosting needs. Note that I do work at Microsoft, but I honestly haven’t heard of equivalent solutions and I have personal experience with SharePoint . Think of SharePoint 2010 Sites as a “one-stop shop” for all your business Web sites. 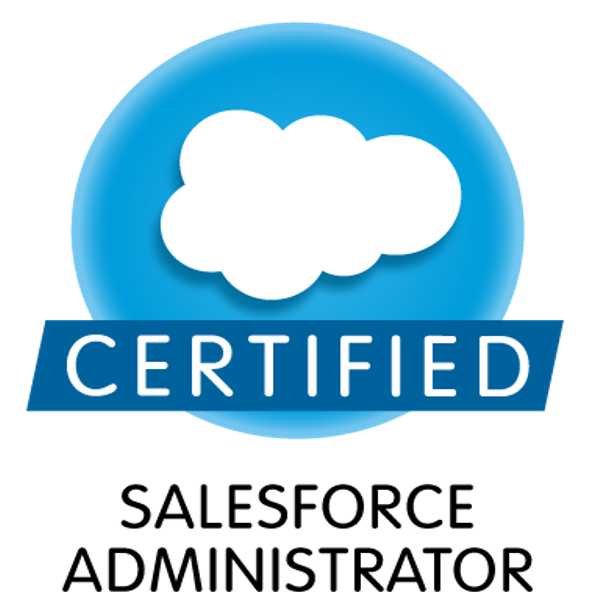 It provides a full set of tools that your people can use to create any kind of site, plus a single infrastructure that simplifies site management. From a team site for colleagues, to an extranet site for partners, to an Internet site for customers, people can share and publish information using one familiar system. The Bob Muglia Blog Post on details when he said, “Our Silverlight strategy and focus going forward has shifted,” at PDC. His post clarifies his vision for the future of Silverlight and the emergence of HTML 5 and will eventually impact us as marketers.